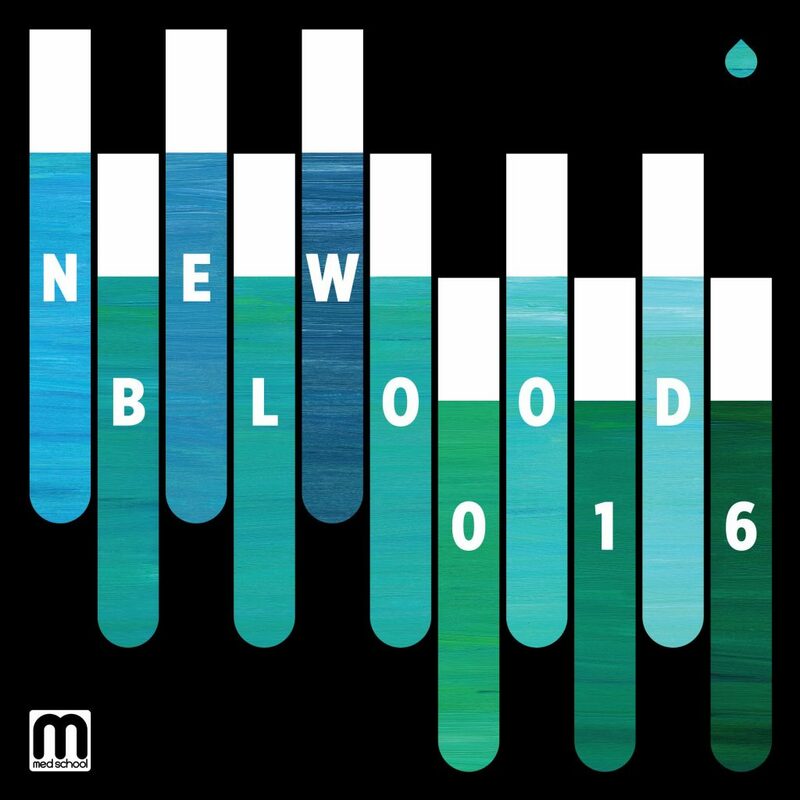 Med School released another compilation of new and upcoming artists to their label and it’s one of the most diverse LP’s I’ve ever heard. It almost has a vibe to it that is similar to an ambient version of Porter Robinson. Although, every song still does tie back to the roots of drum and bass and some of them even have a bit of an old school jungle feeling to them and it really made this EP a lot more enjoyable for me. Overall I’d have to say my favorite track is Weather Change by Lurch just due to the sole fact that it is as I always say, what I envision liquid drum and bass to sound like. Not to sweep the rest of the tracks under the rug though as they all go in their own direction in how they’re fantastically produced. So much new talent emerging into the scene from Med School, can’t wait to see what else they have in store. Check out the continuous album mix below, or preorder the album now! You definitely won’t be disappointed.